We have the license to thrill. 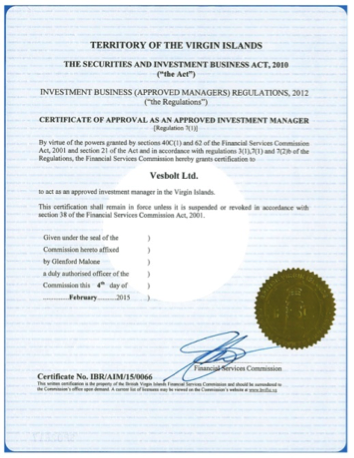 VESBOLT is regulated by the Financial Services Commission of the British Virgin Islands and registered under Australian Securities and Investments Commission (ASIC). Our executing bank (Swissquote Bank) holds a banking licence issued by its supervisory authority, the Swiss Federal Financial Market Supervisory Authority (FINMA), and is a member of the Swiss Bankers Association. This independent body ensures the integrity of the Swiss banking system and protects the interests of creditors and investors. Under this framework, and in accordance with the Swiss banking act, Swissquote clients around the world benefit from Swiss banking standards, including privileged deposits per creditor in case of a bank default. In the unlikely event of bank default, client funds are legally protected up to 100 000 CHF and returned directly to the client. Swissquote Bank subsidiaries in London, Dubai, Hong Kong and Malta are regulated by local financial conduct authorities and are subject to an additional layer of internal audit and consolidated supervision by Swissquote Group to meet the requirements of the FINMA.  Join us as we head relentlessly towards a shared vision of endless profit opportunities. The BVI Financial Services Commission is an autonomous regulatory authority responsible for the regulation, supervision and inspection of all the British Virgin Islands financial services. The Commission fulfilling international commitments to the prevention of international white collar crime while safeguarding the privacy and confidentiality of legitimate business transactions. 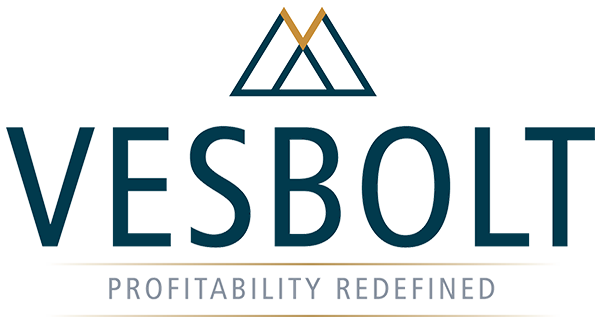 Vesbolt Ltd. is registered under Australian Securities and Investments Commission (ASIC). The Australian Securities & Investments Commission (ASIC) is an independent Australian government body that acts as Australia’s corporate regulator. ASIC’s role is to enforce and regulate company and financial services laws to bring down instances of financial fraud and crime by consistently updating their regulatory framework. 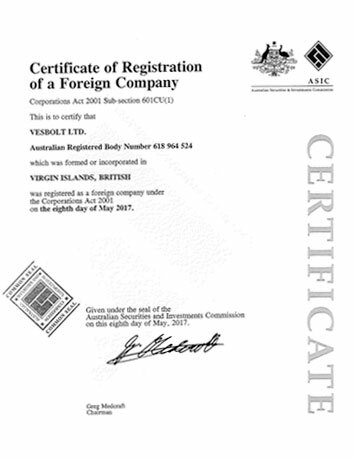 Vesbolt is incorporated and licensed in the British Virgin Islands (BVI). 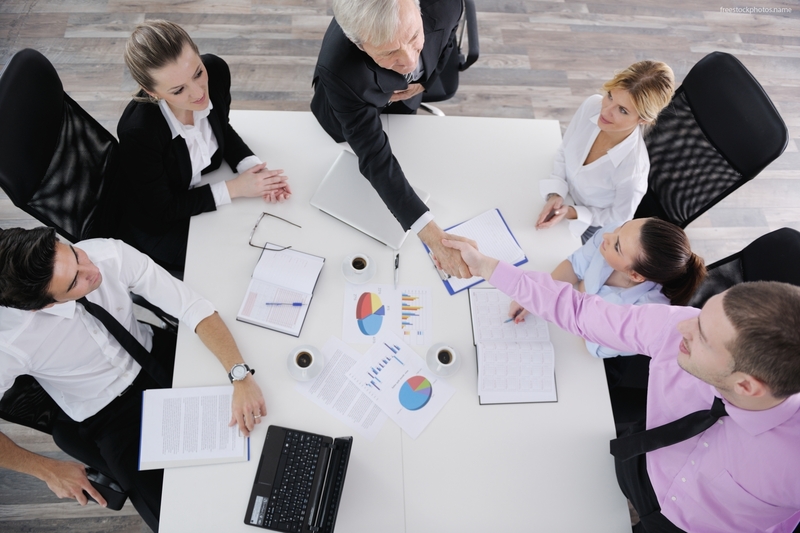 This allows us to manage the funds with minimal constraints, and clients to access and use their investment without governmental restrictions that may exist in their home countries.